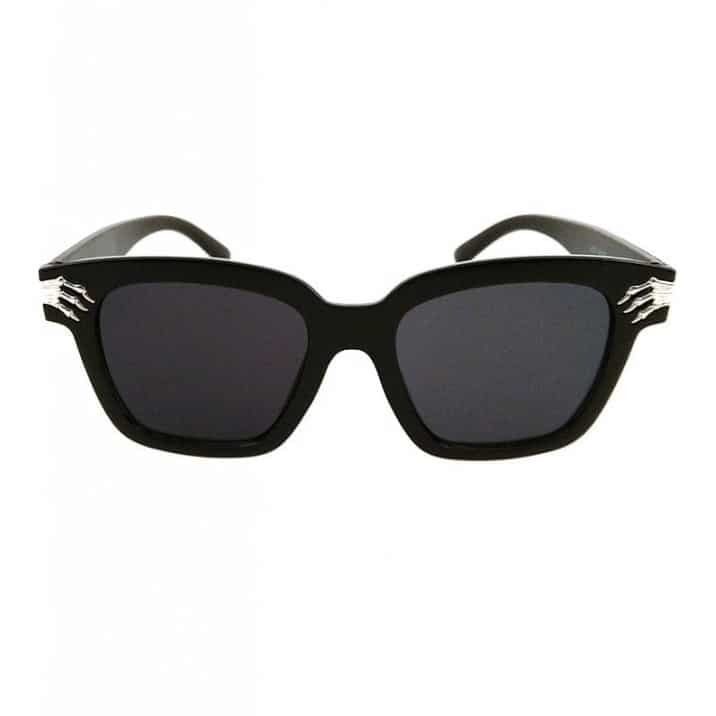 The Bonefinger Sunglasses are a pair of cool wayfarer shades. 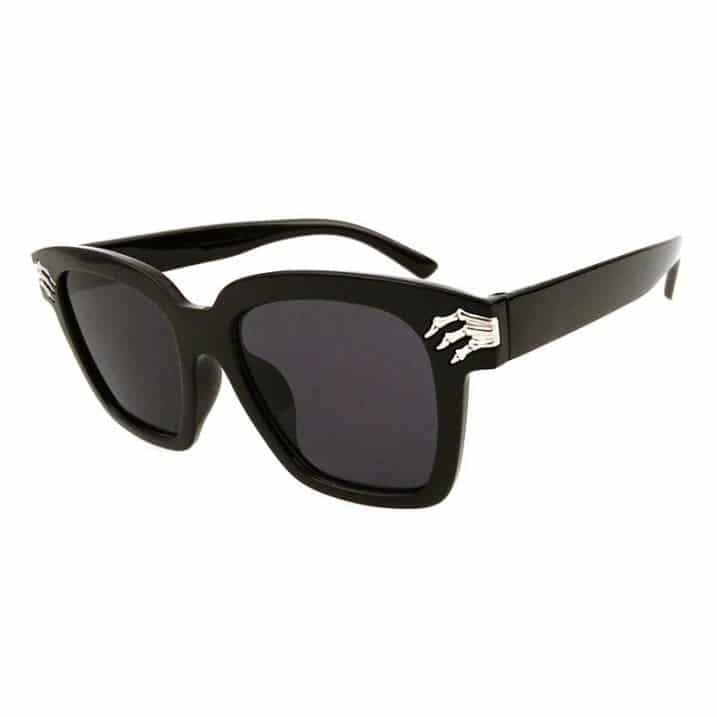 These black sunglasses feature skeleton detail on the frames and tinted lenses with full UV protection. 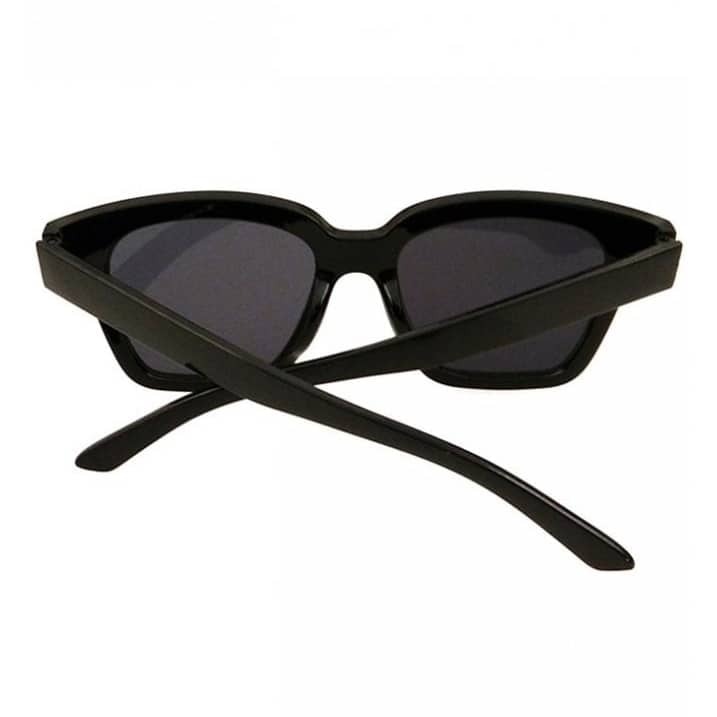 Our sunglasses come with a logo printed pouch to protect them from scratches.